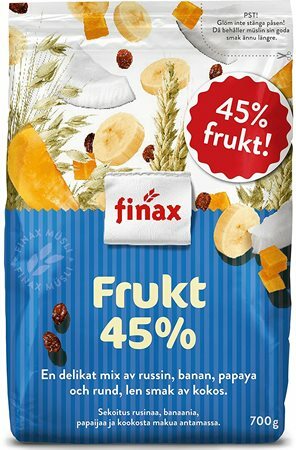 A great mixture of 3 fruit favourites: Green Apple, Strawberry, Mango. 7 Oz / 200g. 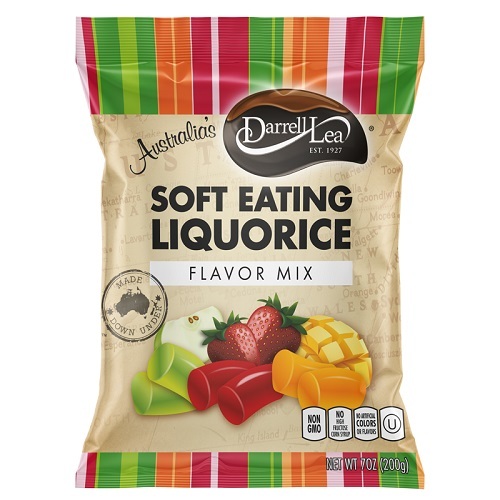 Darrell Lea has been making Australia's finest chocolates, freshest liquorice and most delectable confectionery since 1927.
. Made in a facility that processes peanuts, tree nuts (almonds, walnuts, pecans and hazelnut).